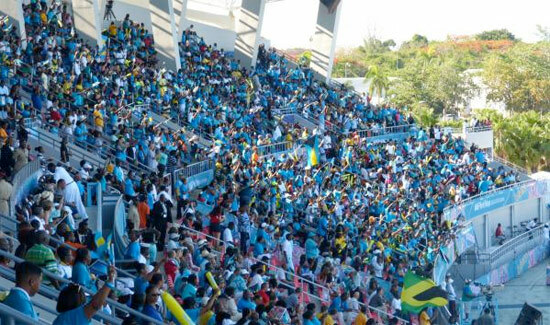 In front of a packed Thomas A. Robinson National Stadium, The Royal Bahamas Police Force (RBPF) and The Royal Bahamas Defense Force (RBDF) bands dazzled hundreds of millions of viewers around the world. 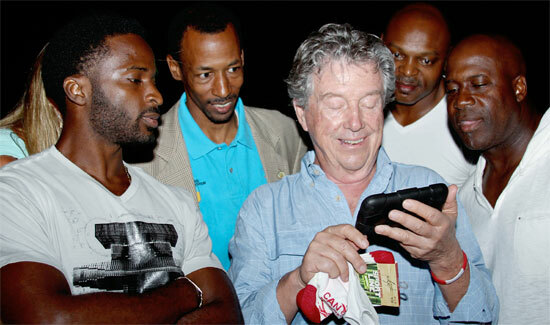 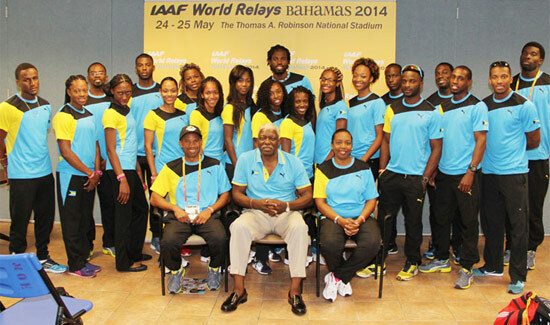 The eagerly-awaited International Association of Athletics Federations (IAAF) World Relays are set to open in Nassau in the next few hours and Team Bahamas is making preparation to represent the Bahamas to the best of its ability despite the absence of top notch sprinter Shaunae Miller and a few other veterans. 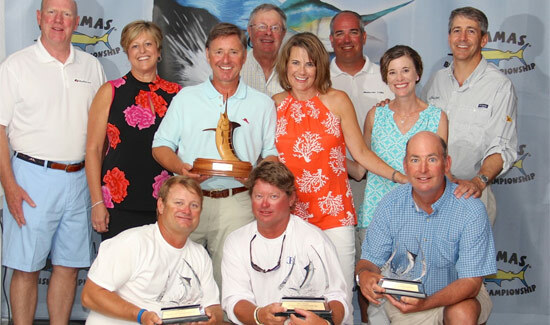 The 56’ Viking from Pawley’s Island, South Carolina released three blue marlin, one white marlin and one sailfish to clinch victory in the first leg of the 2014 Bahamas Billfish Championship series. 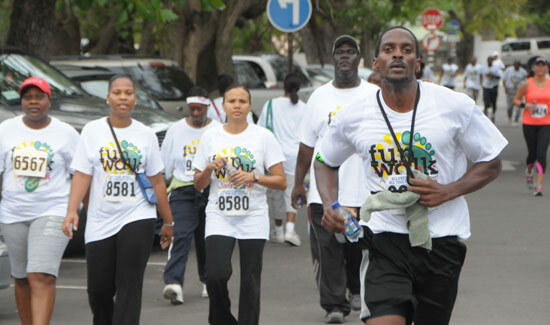 Oniel Williams, who has spent the last six months training in Kenya with Olympic champions and Mackey Williams, a runner who has been participating in marathons since 1986, were the first runner and walker to cross separate finish lines at Atlantic Medical’s 16th Annual Funwalk on Saturday. 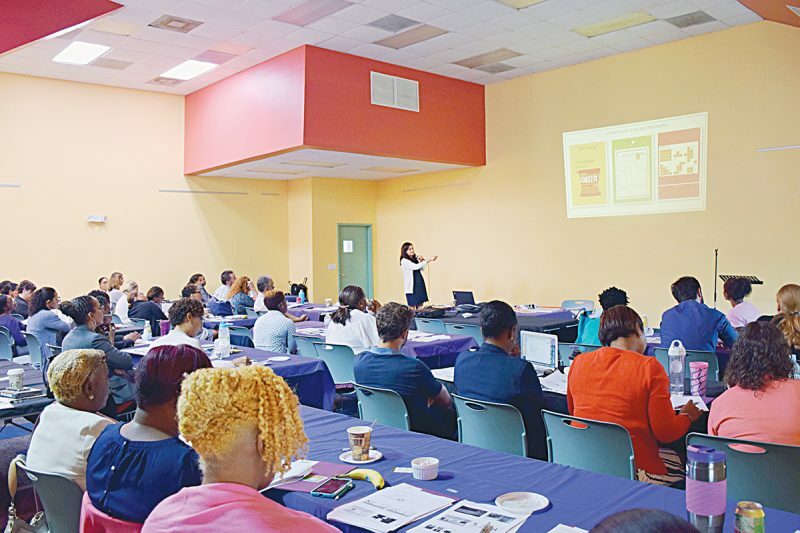 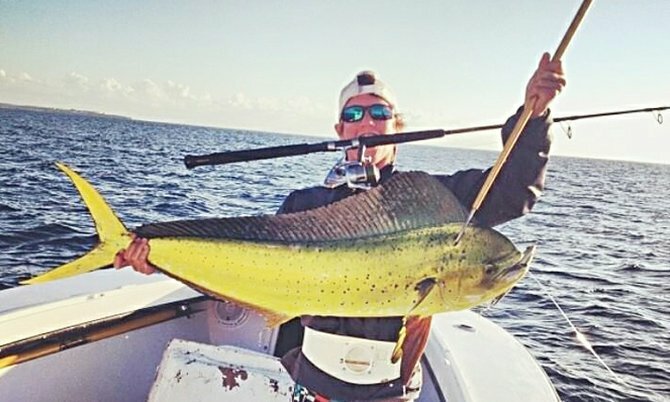 For the second time this year, the Bahamas Sport Fishing Network (BSFN) is featured in a slide show on the USA Today website. 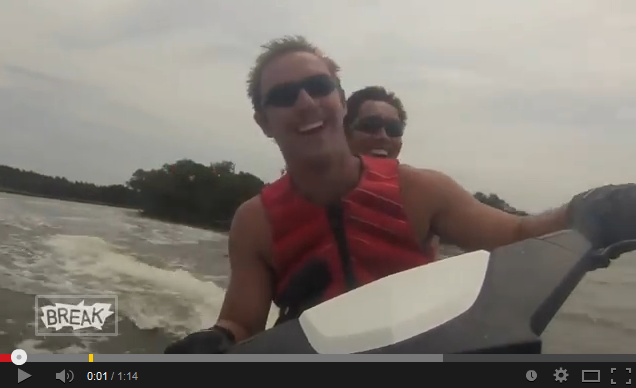 This is what happens when a jet ski hits land at 50mph. Tune in each week for a spectacular underwater adventure, experience the everyday life, drama and competitive rivalries within the crews and between the fleets as they compete to come home as the Top Crew and Boat.